Insiders say that Nicki Minaj is being considered as a new judge on American Idol. 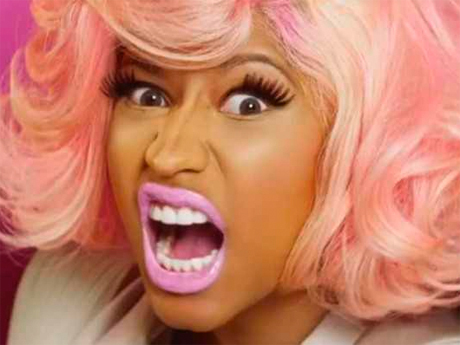 Insiders have said that there’s talks going on towards having Nicki Minaj become a new judge on American Idol 2013. Nothing has been confirmed or denied but US Weekly has made claim that the deal is done. Has FOX lost its mind? Have Idol execs lost their minds? What are they thinking? If anyone has seen Minaj perform, one knows that she’s not exactly “family viewing”. Perhaps, Idol execs have seen a bit of Jennifer Lopez in Minaj. Afterall..they both see to want us to “get on the floor”. FOX and Idol can count me out if Minaj is in.